Designed to provide people with the information they need to work effectively. Enabling individuals and teams to collaborate across boundaries, share and evaluate ideas quickly and engage with business strategy. The previous intranets capability to support employee engagement for Service was not fit for purpose. The ‘broadcast’ model applied by the intranet meant that it had formed a repository of word documents with no clear support for user need or common queries. Failures in the content management system used and the large number of unsupported authors means that much of the intranet was disjointed, out-of-date and seemed irrelevant to its users. 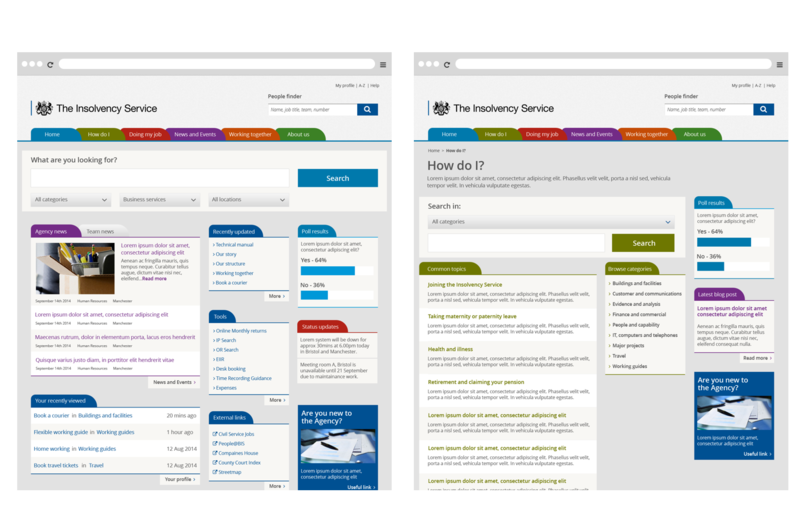 Within The Insolvency Service people needed to visit the intranet as a destination of choice and feel like the application was designed around their needs. 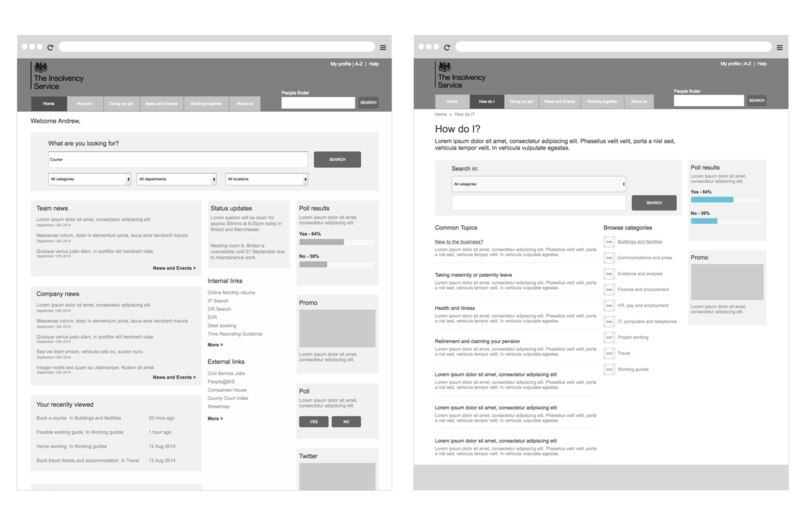 We created a Drupal based Intranet with rich interactive content such as forums, blogs, audio and video presentations. 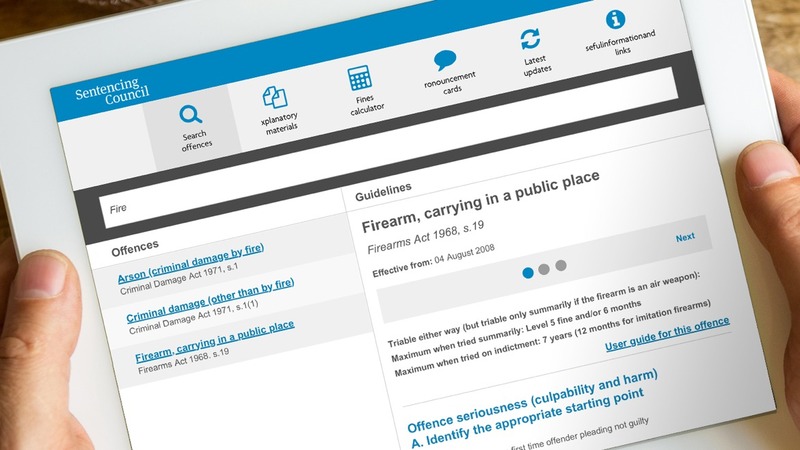 The site had effective search tools and a clear concise ‘task led’ structure to allow users to navigate the site and to find what they need quickly and intuitively. Fully accessible and in a secure environment it enables corporate communications that are two-way with a conversational feel. With the ability to deliver critical messages to users and ensure that these messages are getting to the right audience. Bang provided training and supported a community of editors empowered and equipped with the right level of skills and expertise to enable them to embed a consistent approach to style and tone across all teams and locations. 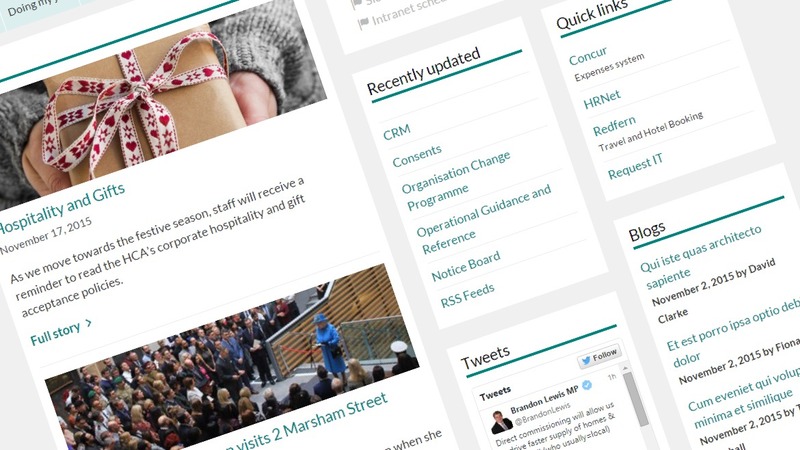 The new intranet interacts with current technologies such as the document management system. 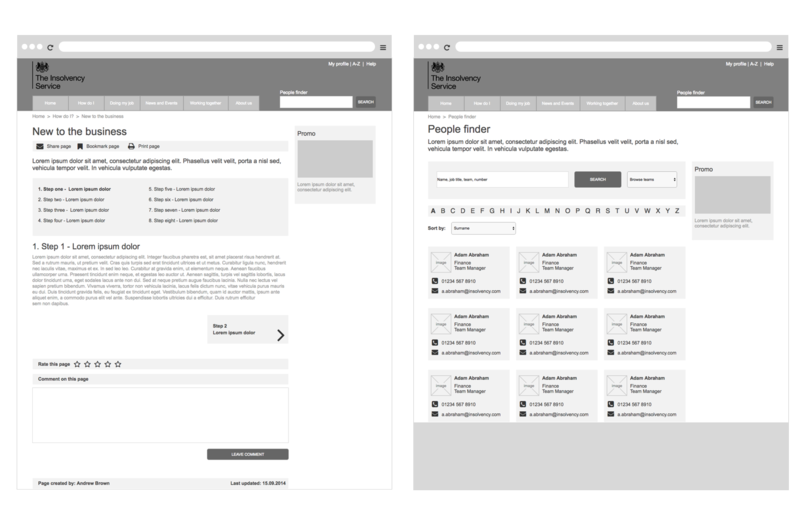 It also has a people directory driven by Active Directory and supplemented by the user. 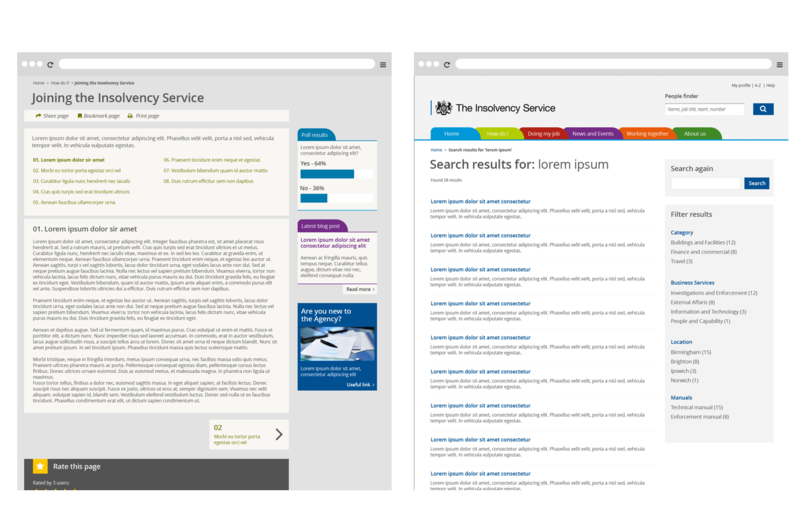 It also works seamlessly with the web browsers currently available to the Insolvency Service’s people (Internet Explorer 8) which is run on Windows 7 within a Citrix environment.